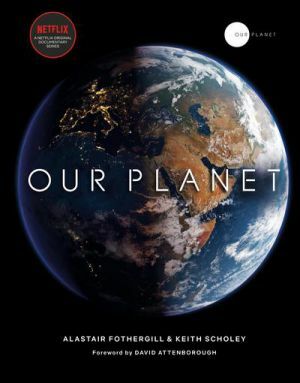 It’s finally here: Our Planet on Netflix is available today. 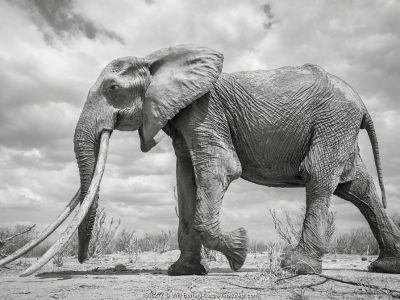 Unlike most nature documentaries, this series promises to unapologetically shine a light on our impact on the natural world: on climate change, on the changing landscape and the disappearing species. 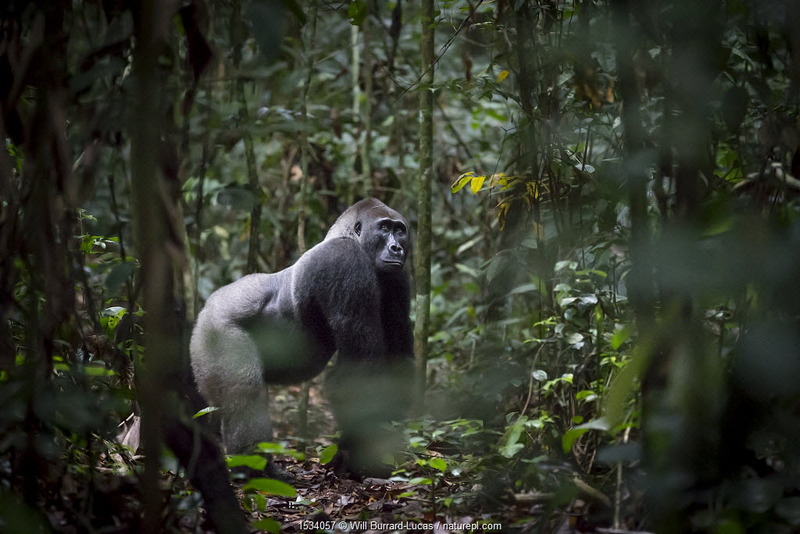 It’s a unique collaboration between WWF, Netflix and Silverback Films. 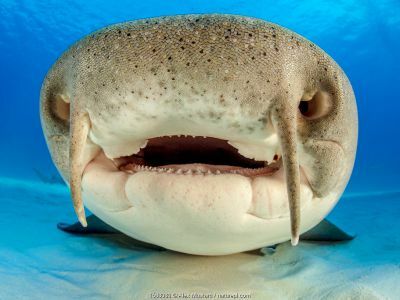 Made by the award-winning team behind the BBC’s iconic Blue Planet, Frozen Planet, Planet Earth and their subsequent series, and narrated by Sir David Attenborough, we will no doubt be treated to breath-taking footage of beautiful, charismatic animals as they navigate their lives. But unlike those series, the coverage will not stop there – it will extend the stories to the destruction and extinction of those animals and habitats if we do nothing. 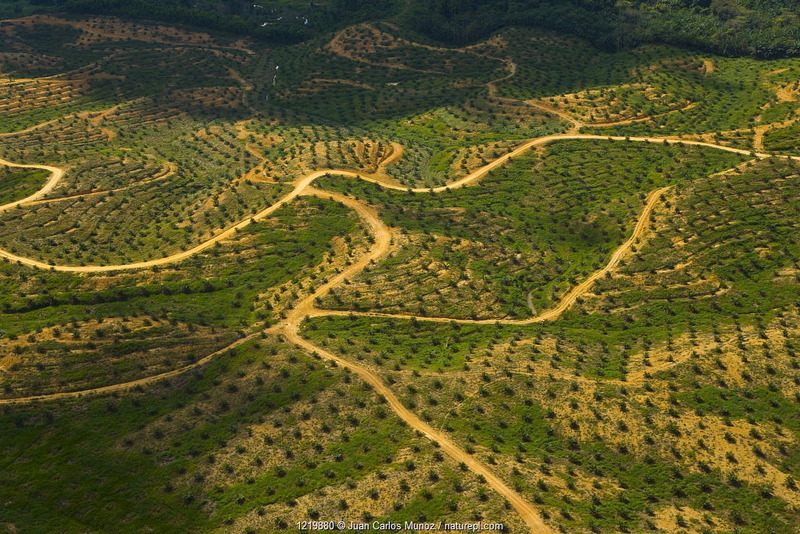 For too long, we have been ignorant of our environmental impact and complicit in the destruction. The hope is that this eight-part series will finally open everyone’s eyes and minds to the global catastrophe that is waiting to happen. That our lifestyle choices have a bigger impact than just on our wallets. 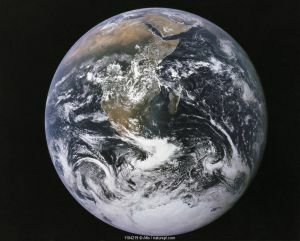 That this problem won’t go away unless we do something about it but we have to act now. 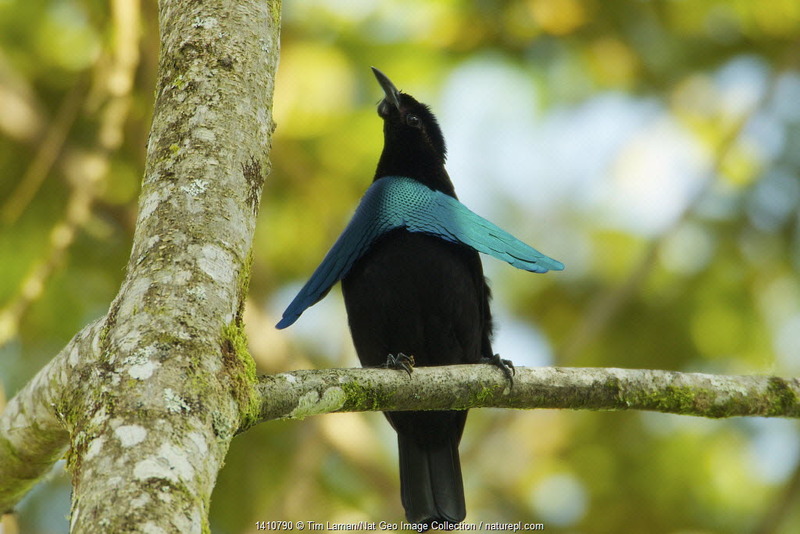 Working here at Naturepl, we’re privy to the challenges that conservationists face as we see their efforts documented in photographs and videos. 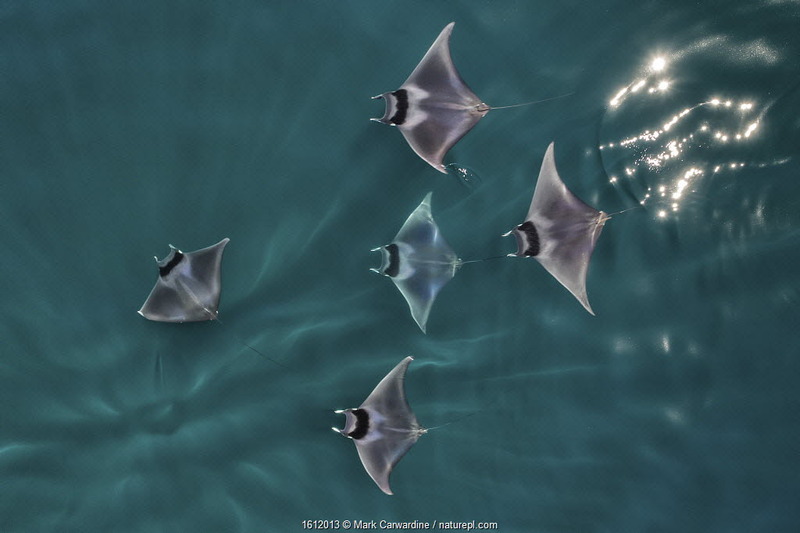 Many of our photographers are closely involved in conservation and are members of the iLCP. Some of the stories that we hear are depressing, but they do also give us hope that there are many people out there who care. And that there are successes. It’s important to acknowledge the problem and our role in enabling it, but even more so, to do something to help fix it. Want to see more? There’s a companion book available which we are proud to have provided pictures for. 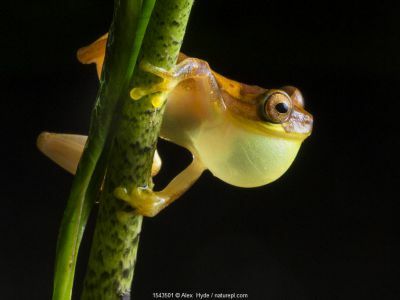 Have a look at our gallery to see some of the stunning images from the book. 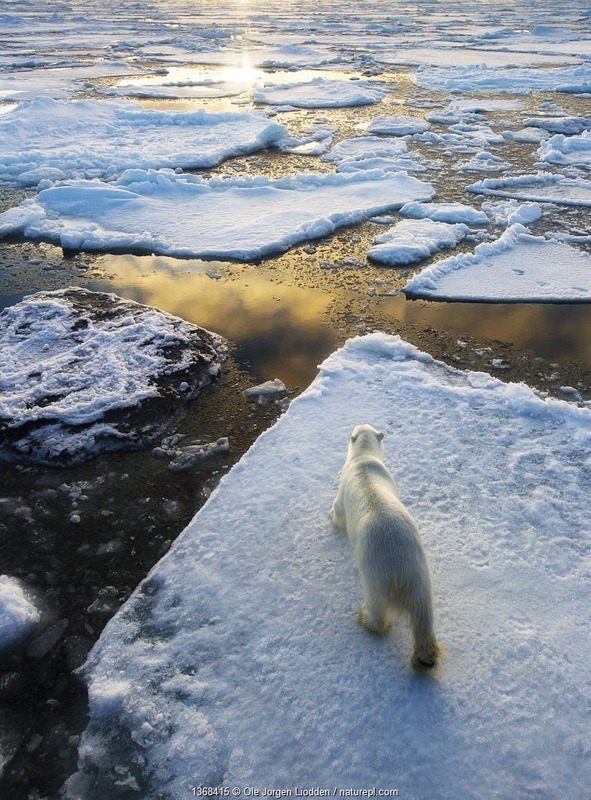 Polar Bear (Ursus maritimus) looking across ice floe seascape. Nordaustlandet, Svalbard, August. 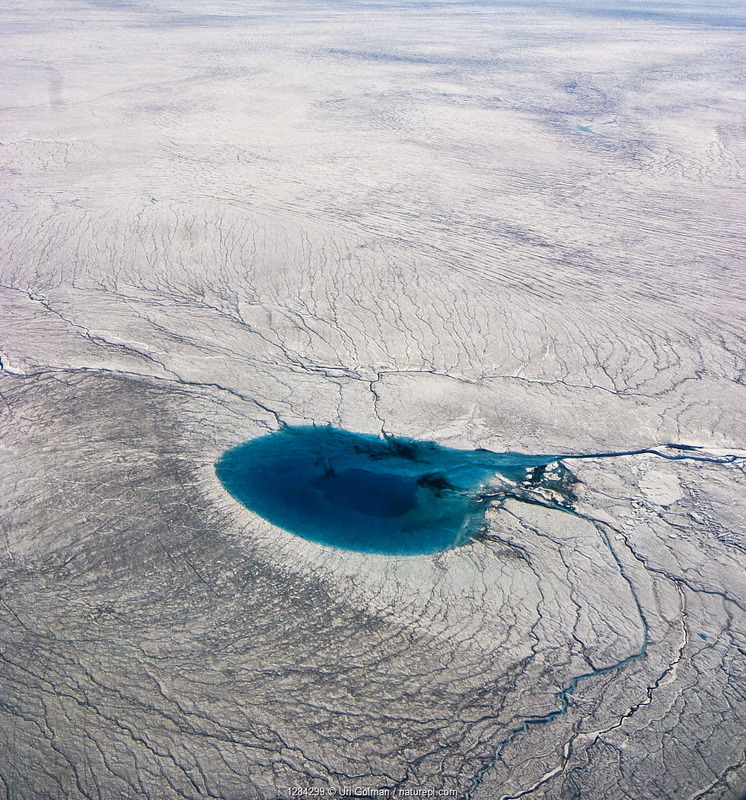 Aerial view of Meltwater lake, Greenland. August 2008. 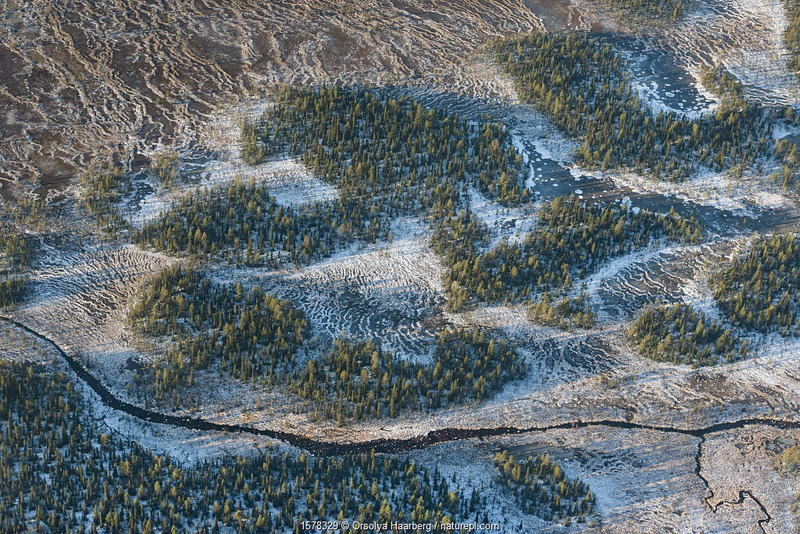 Aerial photograph of snow-covered string bogs/ aapa mires in the Muddus National Park. Laponia World Heritage Site, Swedish Lapland, Sweden. December 2016. 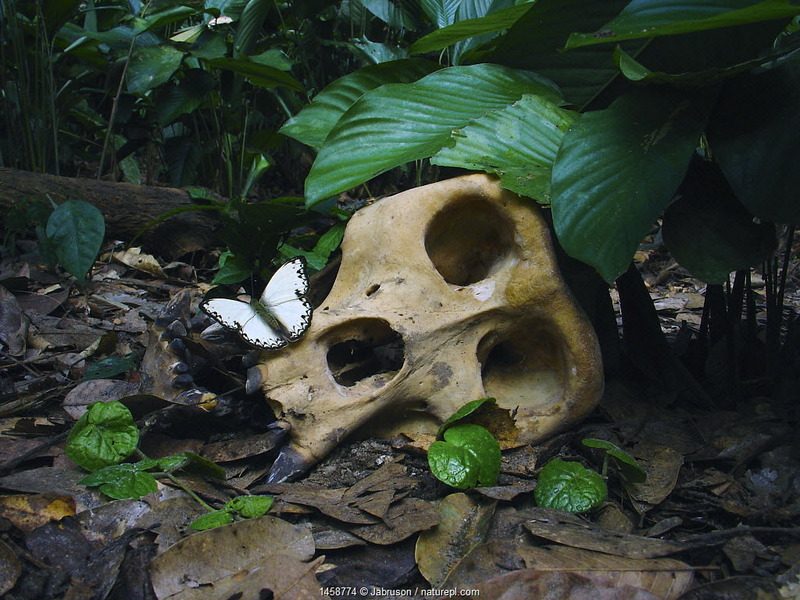 Western Gorilla (Gorilla gorilla) silverback skull with butterfly (Belenois theszi). Gorilla diedd from the Ebola Virus, which killed 128 people in the region in 2003 and in 2005 killed 95% of the Gorilla population in the Odzala Kokoua NP, Republic of Congo, June 2004. 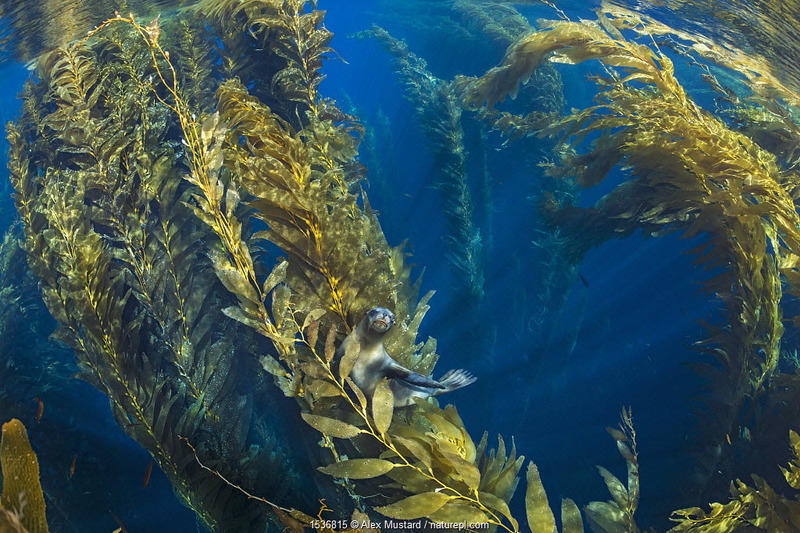 California sea lion (Zalophus californianus) resting in the canopy of a forest of giant kelp (Macrocystis pyrifera). Santa Barbara Island, Channel Islands. Los Angeles, California, United States of America. North East Pacific Ocean. Colourful reef scene with Coral grouper (Cephalopholis miniata), map puffer (Arothron mappa) and Panda butterflyfish (Chaetodon adiergastos). 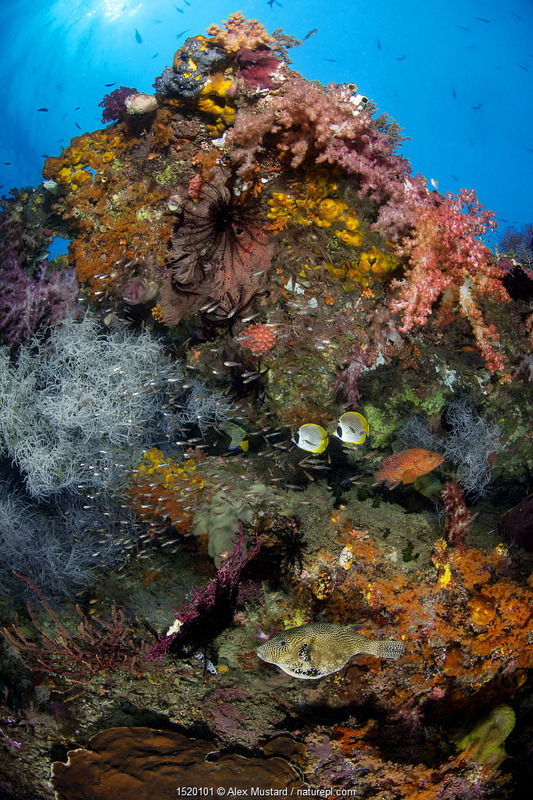 Tank Reef, Fiabacet Islands, Misool, Raja Ampat, Indonesia. West Papua. 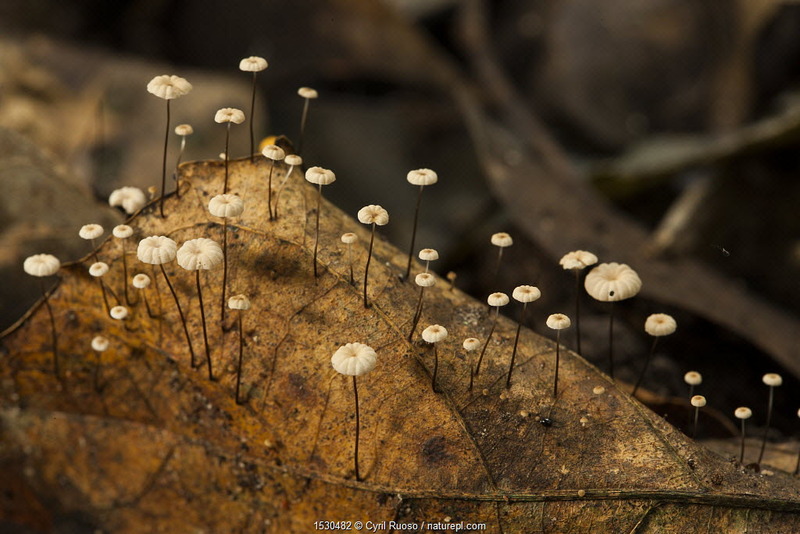 Tiny toadstools growing on leaf litter on tropical forest floor, Lake Lobak / Lobeke National Park, South East Cameroon, July. 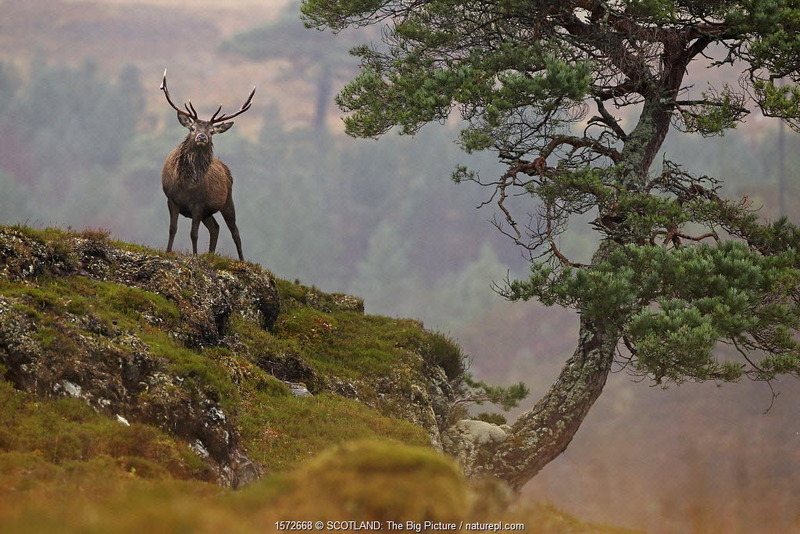 Red deer stag (Cervus elaphus) in rugged habitat standing next to old gnarled Scots pine tree, Western Highlands, Scotland, UK, December.